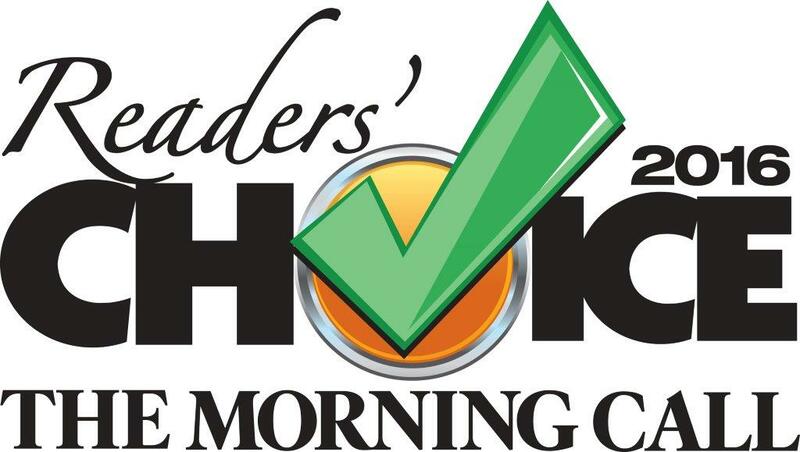 Voted #1 in the Lehigh Valley 8 years in a row! 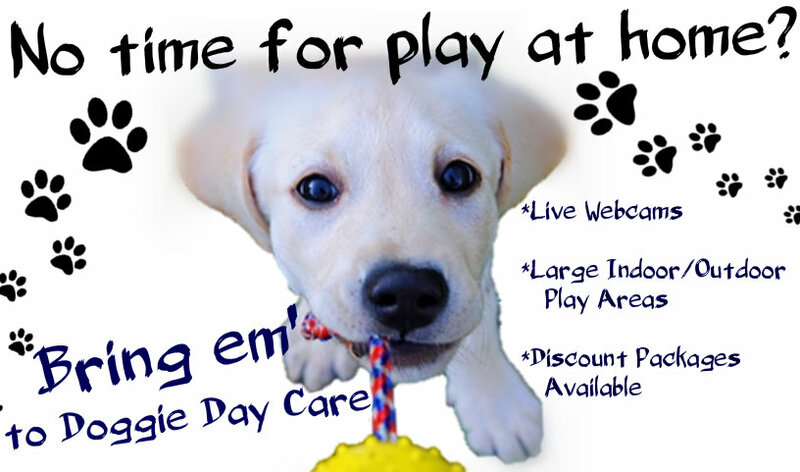 Looking for a safe yet stimulating doggy day care or pet sitting service in the Allentown, Bethlehem or Easton, PA area? Our 12,100 sq ft indoor facility is ideal for dogs of all sizes and energy levels. We offer a section for big and small dogs as well as puppies. Why offer a separate section for different size dogs? Dogs are not like children. In the canine world, small dogs can get hurt if they do not match the energy level of a large dog during play. Some small dogs can keep up with the larger ones but some are not comfortable with the big dog size or energy. This is where our small dog play area is beneficial. We have a state of the art Ecoquest Air Purification System in our play room to ensure that your pet is breathing clean, healthy, virus free air while he is running with the pack. In addition to the indoor area, there is also a large 10,200 sq ft, secure outdoor play area. We offer several large open play areas to group dogs together by energy in free play and create a balanced pack. Each doggy day care area is always attended by our trained staff. While you are at work, home, or on vacation, you can watch your pet play and interact by logging onto our webcam system. This way, you are a click away from checking in to see how your pet is doing, any time of the day. Please allow 24 hours after applying flea and tick treatments and bringing your pet to daycare. We accept all dogs of all ages. If your dog is over six months of age, he or she must be neutered or spayed to be enrolled in our Doggy Day Care program. LOPCI cannot accept any female that is going through a heat cycle – if you have questions, please call 610-366-8282. All dogs must be current on Distemper, Rabies, Bordatella and Canine Influenza vaccinations. In addition, all dogs must be negative for a stool test for parasites in the last 6 months. We can not accept any pet without proof of shot records in paper format from a veterinary professional. 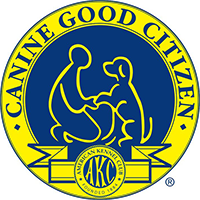 Each dog must undergo an initial behavior assessment to determine enrollment eligibility, please call us to schedule your pets evaluation. Leader of the Pack Canine Institute LLC reserves the right to turn away any dog we deem unsuitable for this environment. Signed waivers are required for enrollment. To access all required forms for Day Care and Boarding click here. All dogs must be wearing a regular nylon quick release collar. We do not accept any harnesses, metal, choker collars or martingles on our day care floor. Any dog not wearing proper attire may be turned away. Evaluations are required for any dog that has taken a 6 month or longer hiatus from our day care/dog boarding programs – no exceptions. The cost for an evaluation is $16 and must be scheduled ahead of time. Call 610-366-8282 if you are unsure of when your pet was here last. Any dog brought in who we haven’t seen in 6 months or longer may be turned away. Please read our Rules & Regulations page for a complete list of our requirements before bringing your pet. There is a behavior/temperament test required for all new doggy day care participants. This is a 4 hour scheduled appointment in which we will evaluate your pet while interacting in the day care room. Evaluations can be scheduled Monday thru Friday and on Saturdays. You must call 610-366-8282 to schedule your pets evaluation prior to bringing them. Leader of the Pack is closed for pickups and drop offs on major holidays including but not limited to, Christmas Day, New Years Day, Thanksgiving, Easter Sunday, Memorial Day, Independence Day and Labor Day. Holiday hours are subject to change, please call 610-366-8282 for verification of our hours during Holidays. As always we will have full staff coverage during holidays, however those staff members are dedicated to caring for our canine guests only. Thank you for your cooperation and your patronage. Single full day passes are available as well as half day passes. There are special rate discounts for multiple day purchases and families with more than one dog. $3.00 feeding charge for dogs in daycare being fed LOPCI house food. late fees may vary for pre-approved pickups after 6pm on weekends & 7pm on weekdays. Please call us if you know you are going to be late. Late pickups are not guaranteed and your pet may have to stay overnight if you can not make it by closing time. Thank you for your cooperation. Chain Collars of any kind. Martingale collars of any kind. Bandannas, Sweaters or any clothing of any kind. Please note that we can not put your dog in our day care program without proper attire. If you fail to bring a regular nylon collar in with you, you may purchase one in our lobby for your pet. If you fail to bring a regular nylon collar, your pet may be turned away. We recommend that you keep a spare collar in your car for when your pet comes to day care or for boarding. Thank you for your cooperation! 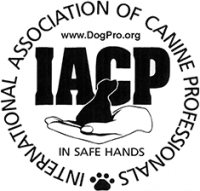 We also offer “Day Class Canine Education Packages” to be included with the day care sessions. 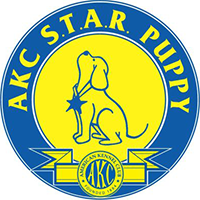 In addition to your pet receiving hours of socialization skills and free play time, he or she will also enjoy private, personalized training and learning sessions with our certified trainer and training dogs. This package includes six one hour sessions with our trainer on the most basic aspects of training. This could be used as a prerequisite for entering our intermediate and advanced training classes. Please contact us for pricing and availability. Email: lisa@lopci.com or Call 610-366-8282 and ask for Lisa. Come in and check us out today. We offer much more than simple pet sitting! Bring your pet here for a day of fun and enjoyment. By combining the mental and physical stimulation of pack interaction, free play, and learning techniques, your dog will come home happy, tired and well balanced. They may even have some stories to tell about all of their new friends! Proudly serving the Allentown, Bethlehem, Easton and surrounding areas. Play areas separated by pet size and energy level. View your pet while at work on our webcam system. Please note that ANY dog that has previously PASSED our day care evaluation but has taken a 6 month or longer hiatus from doggy day care will be subject to a ‘slow introduction’ into our day care room. This ‘slow intro’ is a way for our staff to ensure that your pet safely enters the day care room. Our staff will ensure that your pet still has maintained their previous socialization skills over the period of time that we have not seen them. ‘Slow intro’ fee’s range from $10 to $15. We require an appointment be made before drop off. If you fail to schedule a ‘slow intro’ appointment your pet may not be able to enter our day care room. Please call 610-366-8282 to schedule your pets ‘slow intro’ appointment if you have not brought your dog to our day care facility within the last 6 months. We appreciate your cooperation with this policy. 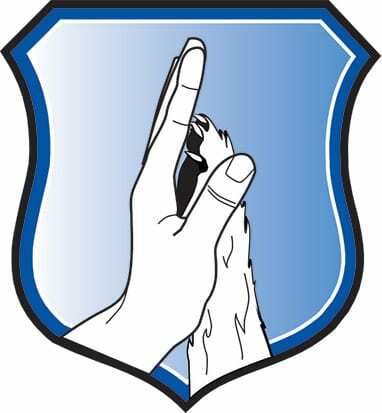 Our number one priority is the safety and well being of ALL dogs in our care and we take any appropriate steps necessary to do so.